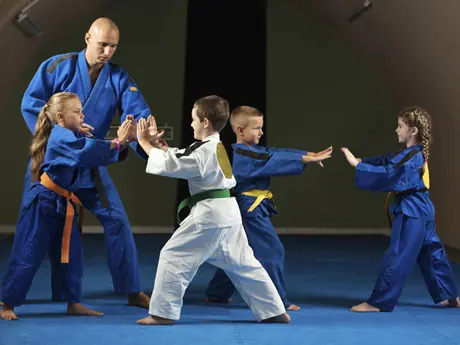 From karate to tae kwon do to kickboxing, you can find classes for whatever discipline of martial arts your child is interested in right here. Martial arts can be a positive, healthy activity for your kids. Here's how to choose the right option.